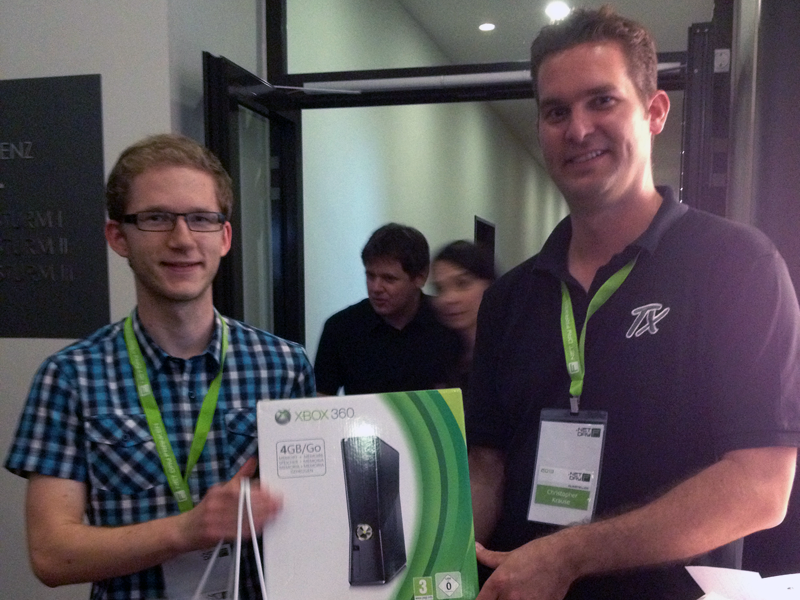 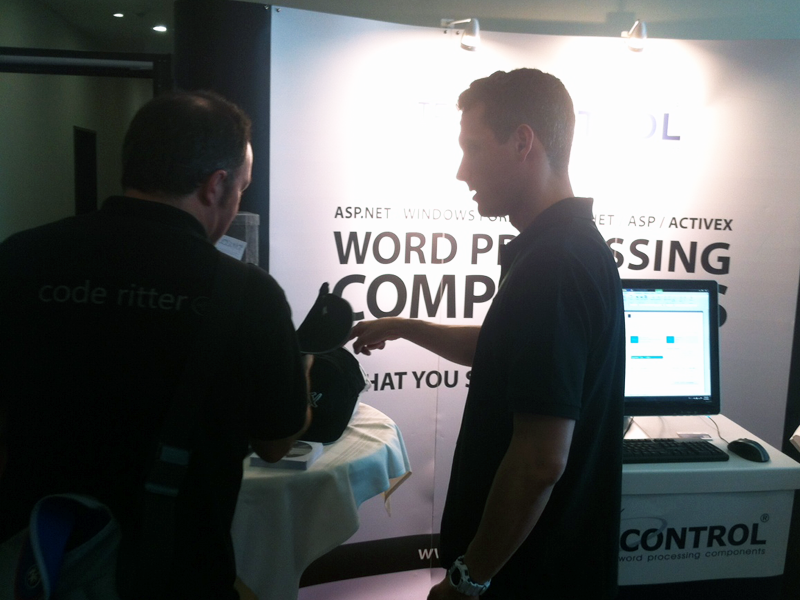 We sponsored the .NET Day Franken the second time and exhibited at this well organized event. 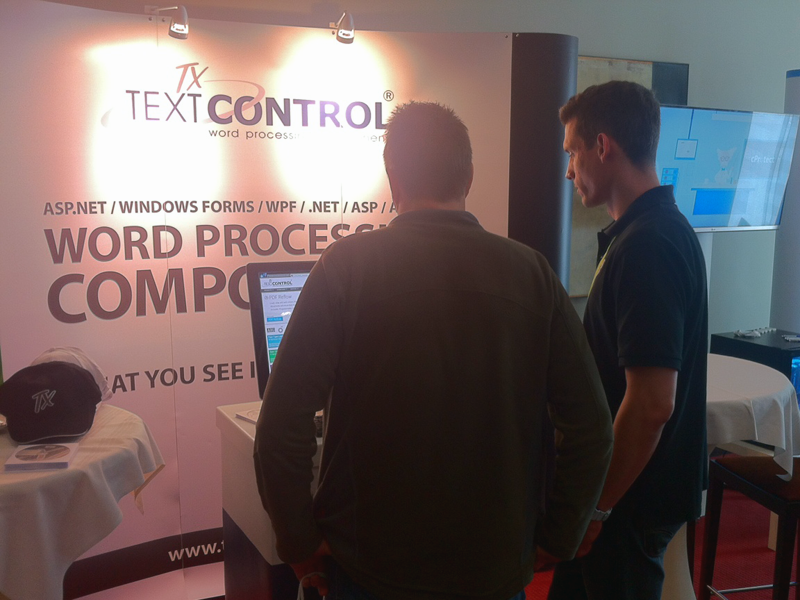 We took the opportunity to present our latest versions and the new reporting capabilities of TX Text Control X9. 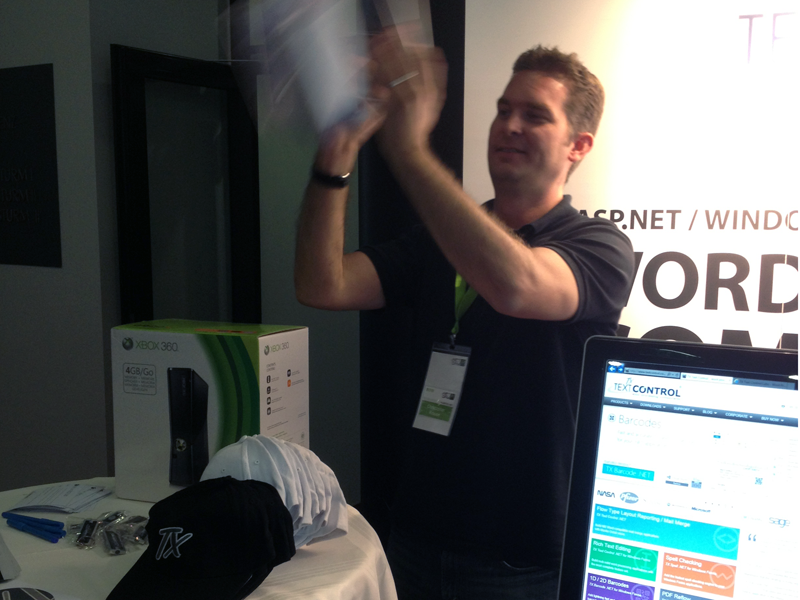 Below are some impressions of our booth area at the conference. 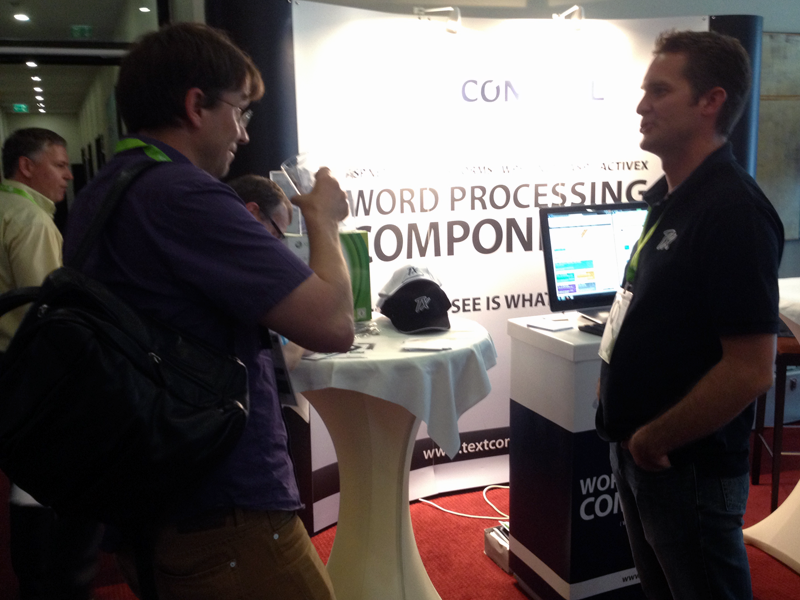 Thanks to all attendees for stopping by our booth - we really enjoyed the discussions.